When we send our kids off to college at 17 and 18-years old we're in effect asking them to determine the course of their lives in a year or two. We're asking them to figure out what they want to be when they grow up. Without much life experience and little to no work experience, how can we expect them to know? Maybe it's time we rethink that process and remove the pressure of choosing a major and return to a liberal education. After all, less than 27% of people are actually working in their college major. 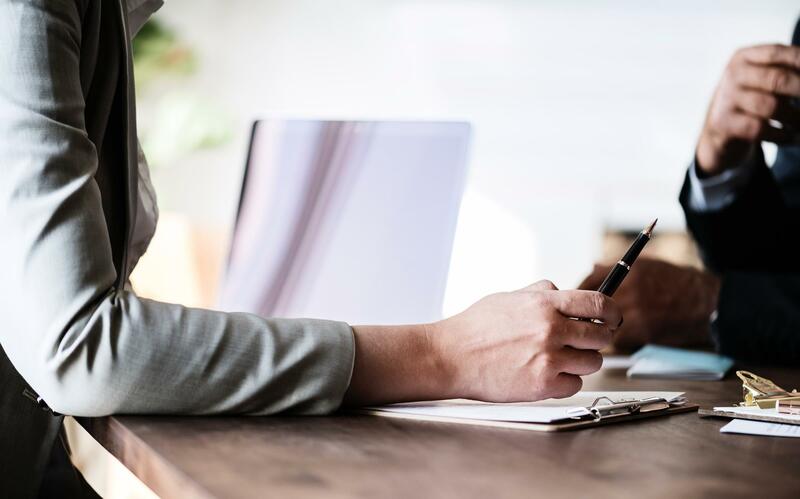 I've often talked about how after 10 years practicing law and another 12 years in academia, I was close to 50-years old when I figured that question my career path. While I was good at what I did, evidenced by my frequent promotions, I didn’t love it. Don’t get me wrong, I'm grateful for all the training, learning and growth I experienced through those years, but I always harbored a bit of jealousy for those who "whistled while they worked" out of the sheer joy of doing work they loved. For years I wondered what was wrong with me. Why can't I be grateful, happy, or content with my work, job or career? Why couldn't I be one of those people? Confucius said, “choose a job you love and you will never have to work a day in your life.” While that was great advice, my problem was I didn't know what I love; I still didn't know what I wanted to be when I grew up. In many ways I felt like I did when I was freshman in college trying to choose a major. Tired of the mediocrity of my career, I set out to discover not just what I could do, but what I was meant to do. I initially opened an image consulting business, which has now expanded to a career and business consultancy. After after almost five years, while there's been peaks and valleys along the way, I can finally say....I love what I do. It's not an easy process and having gone through it myself, I can now support my clients with going through their process of discovery. 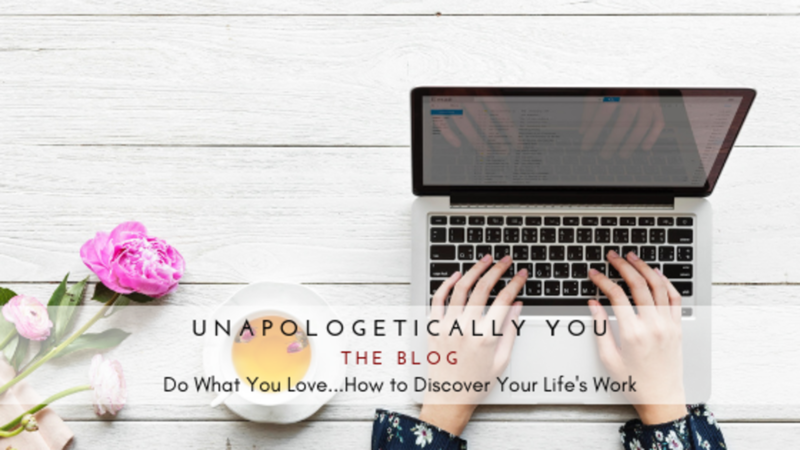 To figure out how to tap into a greater understanding of self and leverage that into your life's work....into work you love. 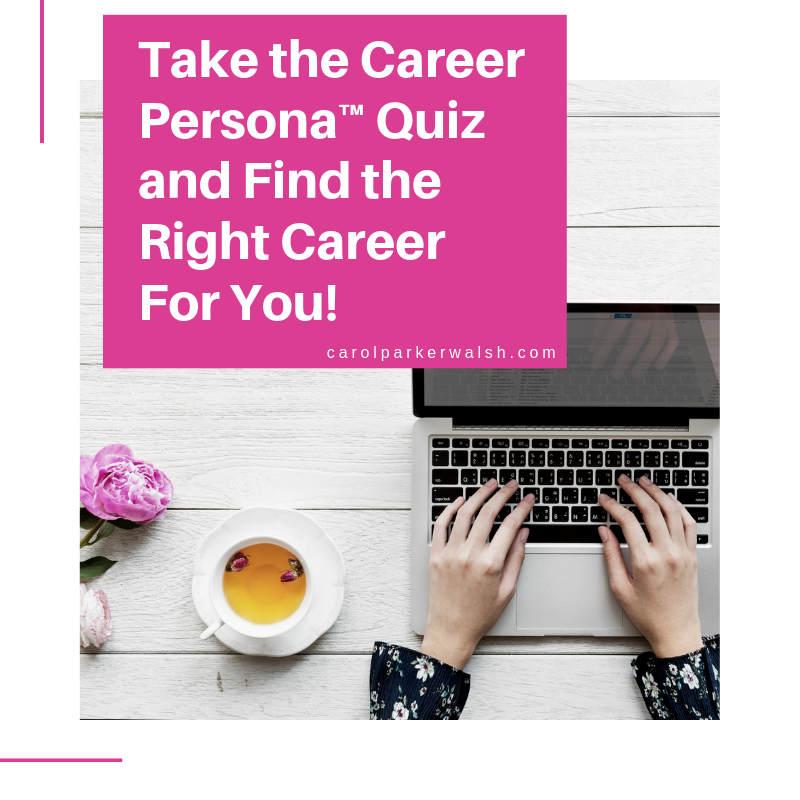 I've developed a Career Persona™ quiz to help you jumpstart this process. 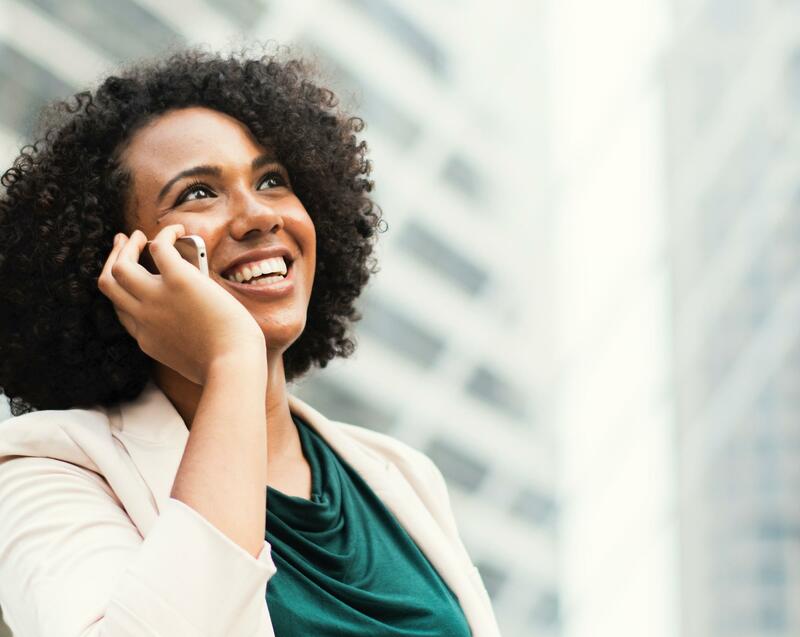 A way to hone in a greater understanding of who you are and how that can guide you into career and profession that's both fulfilling and satisfying. Click HERE or on the image to begin the path to discovering your life's work.